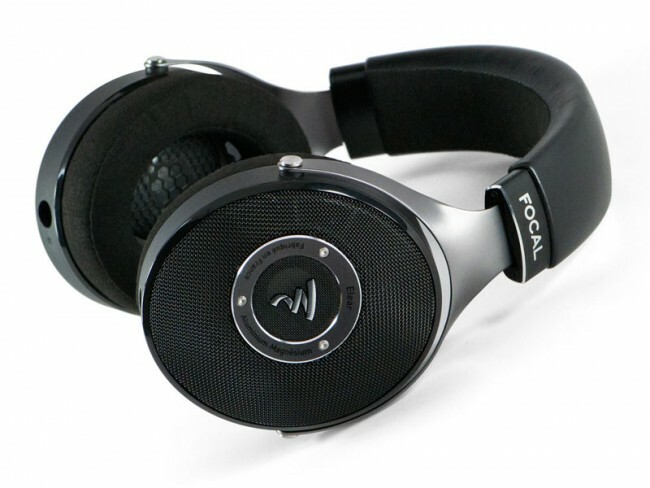 Audio Affair Blog > Headphones > Focal Elegia Headphones: A brother for Elear, Clear and Utopia? 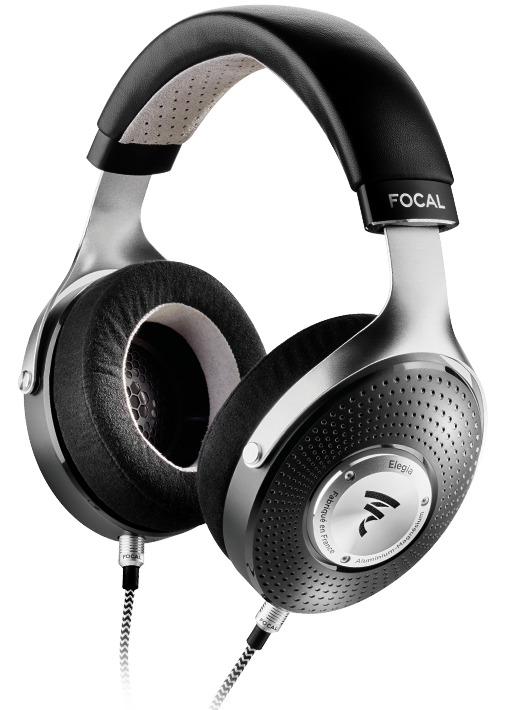 French hi-spec brand Focal’s (officially titled’ ‘Focal JM Labs’) high-end headphone range has had an expansion of late. The Elegia enters the range as the most budget-friendly unit, but not with an inferiority complex when pitted against its older siblings, the Elear, Clear and the flagship Utopia – with the range merely ascending in technical specifications, grandeur and capability. 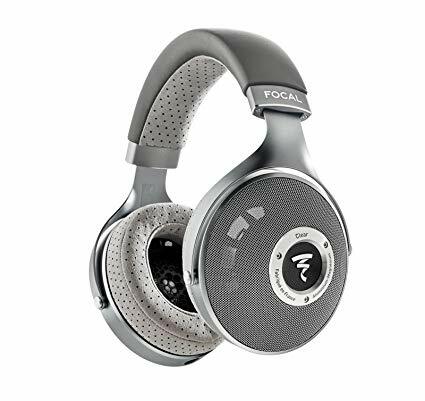 The new Focal Elegia is the latest addition to Focal’s high end headphones range and comes in at the lowest price but does not compromise on its build nor quality; it even marks a technical ‘first’ achievement for Focal, as potential for top-quality sound is achieved by designing the set with a circum-aural closed-back design, eliminating any exterior disturbances. microfibre foam pads around the ears for secured, robust listening, sound (along with its 5Hz-23kHz frequency range) is not lost. This etches over its Elear counterpart in design superiority. Furthermore, aluminium and sleek leather complement the finesse of Elegia. Designed with comfort and practicality in-mind, the headphones are almost somewhat ergonomic, having been carefully moulded and shaped to suit the listeners’ needs. Its standard input ranges from not only the atypical 3.5mm stereo jack, but the 6.35mm jack also. This, along with an impedance of 35 Ohms, lightweight 430g set, and a sturdy carry case (hard-shell, with dimensions of 120mm), place the Elegia newcomer in firm stead alongside its nearest relatives. Sitting above Focal’s new Elegia is Focal Elear. Though the Elear lacks closed-back designs akin to what renders the Elegia so practical for keeping sound in, they recuperate that practicality difference by using the same technological engineering that contributed to Focal’s flagship Utopia headset and thrive in low external noise environments. The set is also kitted-out with aluminium and magnesium ‘M’ dome shapes, backing its full-range. Premium-rate comfort is ensured with lambskin leather ear cushions. As well, it is designed with a non-specific aesthetic, aimed at suiting all types of ear sizes and shapes. Technical specification-wise, Elear excels ahead of its budget-conscious option with a superbly excelled spec list of 80 Ohms (impedance), the ‘M’-shaped inner domes, and improved connectivity input (one 6.35mm stereo jack alongside two 3.5mm’s). In essence, Elear is the happy middle ground when comparing all four of the range. Quality, with an air of finesse and prestigiousness, though remaining somewhat budget-conscious and eschewing a fumbled shoot for the pinnacle product, this set is the ideal compromise. 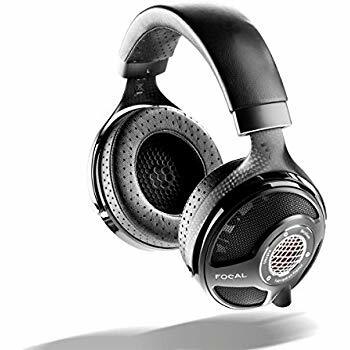 Nestled above the Elear and Focal’s flagship Utopia headphones is Focal Clear, a headphone which is true to its namesake and is stylish too – the only model in this four strong range to depart from an all black design. It, too, shares Elear’s Alloy Dome tweeter, but with an adage of a voice coil made from copper, for improved quality. Justifying its higher-ranking position within the quadruple set, it is billed as having ‘realistic listening’ and ”respect for dynamics’, and borrowing aspects of its make-up from its succeeder, it pumps out quality specifications. 55 Omhs (impedance), 104dB/1mW @1kHz (sensitivity), 0.25% @1kHz /100dB SPL (THD) and 5Hz-28kHz (frequency response) collect and line-up in formation to act as part of a superb quality headphone set. In a trump over the previous three models, its input connectivity is yet bolstered further in capability than the aforementioned Focal iterations. An XLR 4-pin at 3m in in good company, with a 1/4″ TRS jack (unbal) accompanying the uncommercial 1.2m unbal (1/8″ TRS jack) and stereo adapter jack (1/8″ jack to 1/4″) The clear is an ideal choice for a listener that desires high-end technical capability without settling for the premium, top headphone model. Already bestowed the title of ‘flagship’ set and winning awards (5* at the What HiFi awards, plus HiFi world 5 Globes), Focal Utopia are the first headphones to have Beryllium in its construction (specifically, in its 40mm ‘M’ dome, for superb dampening ratio and sound with mass rigidity). Its frequency response is 5Hz to 50kHz devoid of passive filtering nor crossover – thanks to its full-range drivers that deliver performance akin to Focal’s loudspeakers. Garnering an abundance of ‘first’ accolades owing to its construction, it boasts a monolayer coating on its voice coil to make it lightweight. In essence, it means better, more efficient performance. Even its suspension (billed as the ‘thinnest’ in current creation for a headphone set) is just 80 microns thin. Overall, the Utopia also lives up to its namesake, alleged to have quality demonstrated by full-fledged headphone sets, and dress the revered title that it’s now known for. These four sets are all based on similar detailing, but build upon on each other, bottom to top. A budget to top-end set is a poor way to measure and attain which choice is suitable, for all four of these headphone sets boast excellent performance stats, but each simply cater more closely to what you’d hope and dream of getting from a headphone at each level, with the Focal Utopia being one of the finest we’ve ever heard. Just a quick reminder also that we offer generous trade ins and you can also order these online and pay by card, paypal – or apply for 0% finance, at checkout.